This post is authored by Berk Veral, Director, Product Marketing, Enterprise Cybersecurity Group. Across industries, as attack methods have become more sophisticated and complex, organizations have been responding by deploying more security solutions, which in turn has tremendously increased the complexity of security management. Today, organizations must manage distributed resources across many environments, and given the constantly evolving threats, this means there are more attack surfaces that need to be protected. In some cases, an organization may end up having multiple point solutions even within a single workload to address specific security concerns. However, managing a growing number of individual security controls becomes a true nightmare. You lose visibility into the security state of that workload, let alone the security of the entire organization. Managing a high number of point solutions and vendors, coupled with the increasing ‘noise’ caused by diverse datasets with varying levels of fidelity, adds to the complexity of security management. It becomes harder to gain optimal insight into end points and results in even less visibility into the security posture of your entire network. Often, these point solutions don’t share any information as they are not integrated, which leads to the most dangerous of your challenges: ineffective responses to threats that grow both in number and sophistication. More solutions to deploy and more vendors to manage, with less insight and ineffective threat response, ultimately manifests in higher costs of security for CISOs as well. 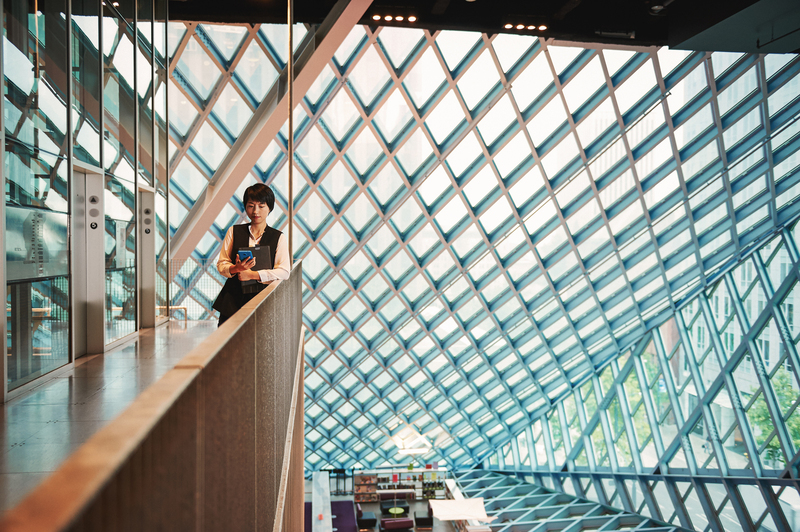 How can CISOs efficiently manage security? In today’s connected, technology-driven world, where digital transformation is the only way to survive for any organization, an efficient security management practice becomes the cornerstone of any long-term strategy of CISOs, regardless of their industry. An effective security management solution is not about a single console. It is about integration where it counts, but with the freedom of specialized tools for different functions. Microsoft helps you consolidate from a plethora of specialized functions and tools to just a few. Our offerings provide functionality to ensure specialized security teams have the flexibility and freedom to manage the unique needs of specific areas such as identity, devices, apps or infrastructure. However, the key that makes Microsoft security management consoles much more effective is the vast intelligence that is built into our solutions, which helps your organization maintain a consistent and robust security posture. 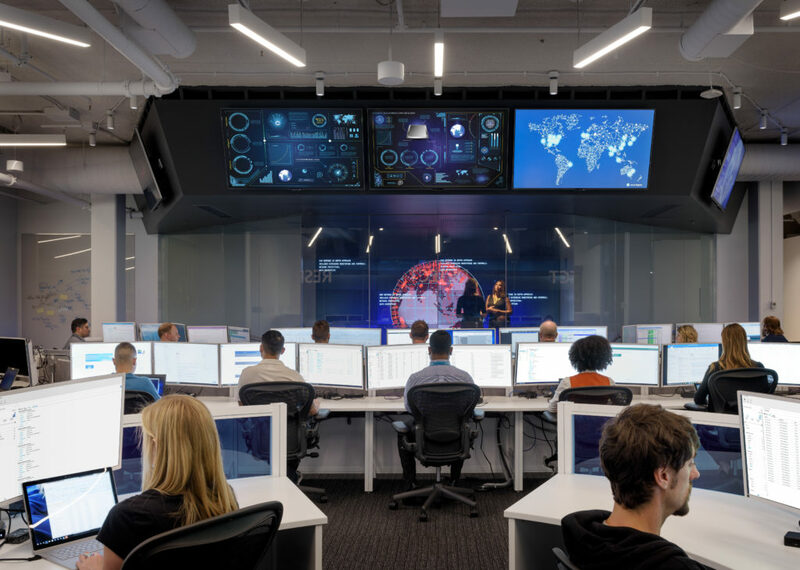 We build this intelligence into our products and services – harnessing the power of machine learning, processing trillions of pieces of data, from billions of devices, we enable our customers to detect relevant threats faster and prioritize response. Our security management solutions are built to work for you. This shared intelligence is leveraged by management consoles across identity, devices, apps, data, and infrastructure – helping security admins and operation center teams to get important insights optimized for their workloads. The key for a CISO’s success in managing security is not about a single console across everything, but consolidation wherever it makes sense. This gives CISOs the best of all capabilities and allows them the flexibility when they need it. 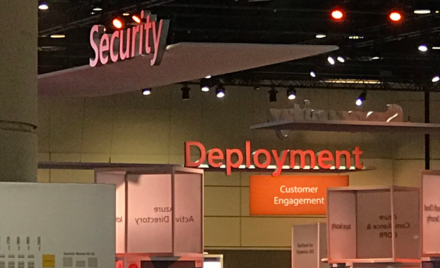 With single vendor management, built-in controls that come with Microsoft solutions, and unmatched intelligence, Microsoft becomes your trusted partner in achieving intelligent security management.